May 28th 9am-12pm Open House!! April 15th Student Services Available! How to use Acne Products Effectively! 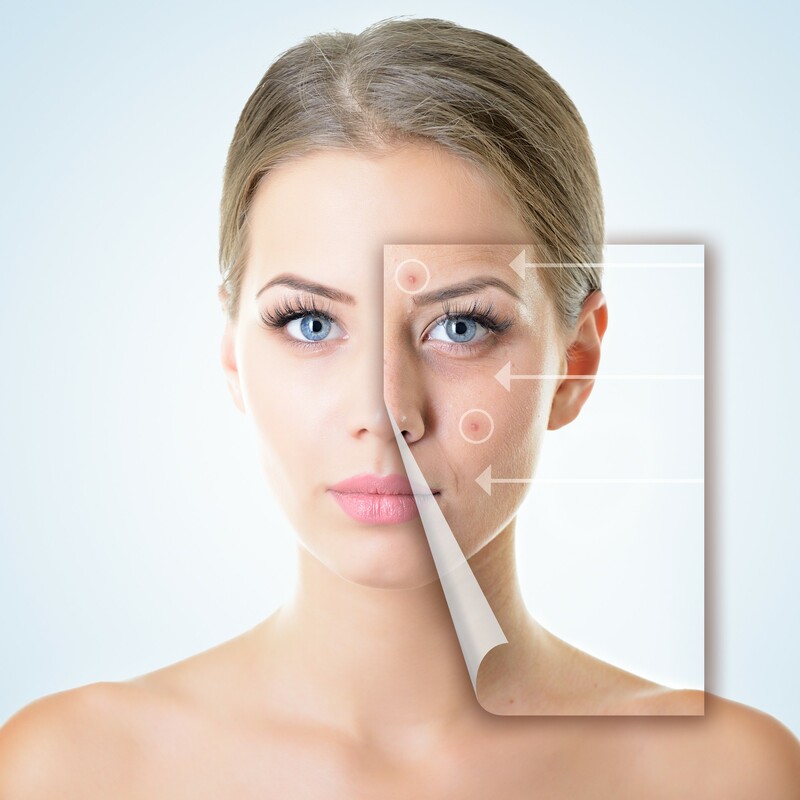 How does LED Light help acne? 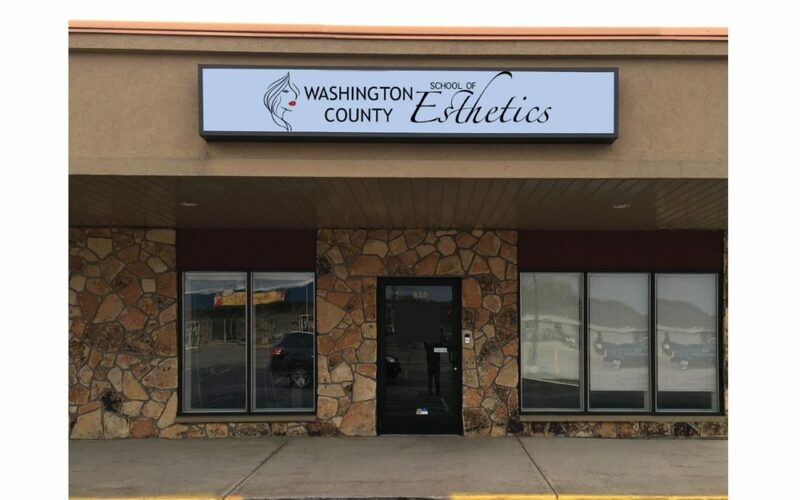 Esthetician Training 7 Month Program Schedule a Tour! Visit my for acne safe hair care, supplements and skin care products! Do’s and Don’ts for Dry Winter Skin (even if you are Acne Prone)! Lifestyle Changes For Beautiful Clear Acne Free Skin! Acnegenic, Comedogenic and Allergenic, Oh My! LED Light has its Benefits! Small changes make big results, when you acne proof your weight training lifestyle! Acne Proof Your Morning Routine! 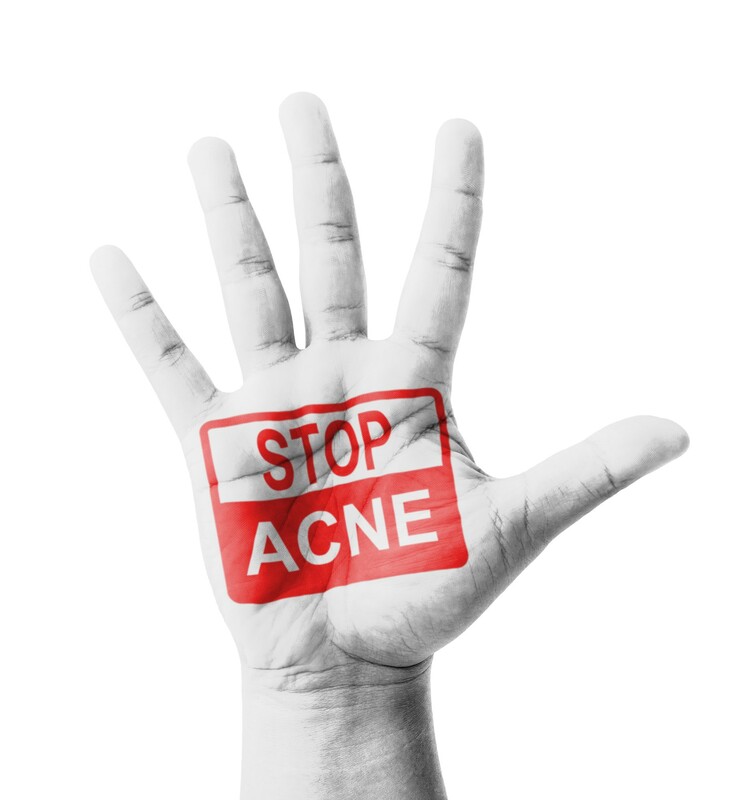 Staying Acne Free in Summer- June is Acne Awareness Month!